The Burney leather takes its origins in California. Land of car collectors, the requirement of saddlery and dashboards requires precise leather properties. Full-grain leather in double tanning, it ensures a strong resistance due to its mineral tannins. Leather of high finish, it is brought to him the hooks needed for the durability of its pigmentation. The colors can be united or nuanced bringing out the natural essence of the fibers. The Burney is appreciated in the prestige automobile industry. 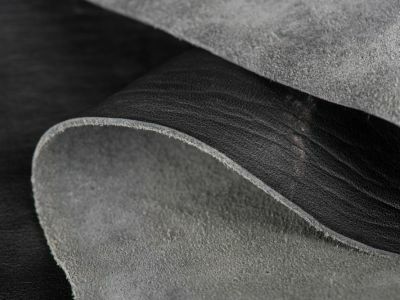 Iconic leather from the RADERMECKER® tannery, the Niagara range is the outcome of decades of leather development. Its manual feed provides it an easygoing handling capacity and an incomparable behaviour over time. Its natural aspect enhances and gives life to this leather which symbolizes lifestyle and elegance. This leather of the Niagara range will only embellish and will take in time. The development of the Hannoki is the result of the expertize of the automotive and furnishings trim, looking for a unique alloy of touch, visual, and creation of warm into its environment. 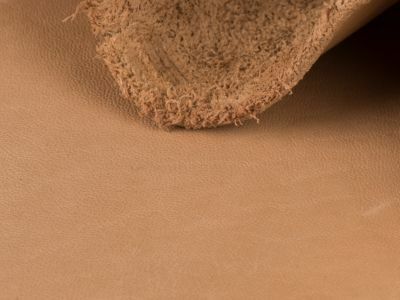 The full grain of this leather varies with its thickness, thicker, it will have a more visible grain. The flesh side presents velvet aspect. 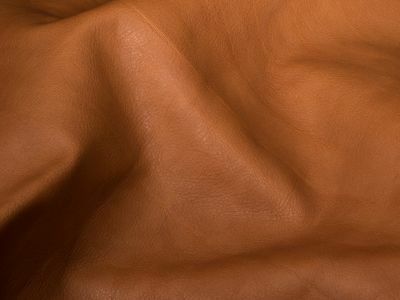 The Radermecker tannery offers many different colors with finishes custom-made, either on reference of the color you need, or based on existing samples. 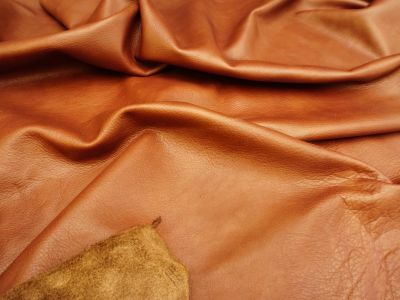 Leather of beef and bull full grain vegetable tanned, the Hukou leather presents a pleasant aspect with a flexible hand, a good elasticity, and a capacity to hug the forms and curves. The Hukou is fed by a hot-air drum and keeps a bold touch. Rather than rejecting external disturbances, it is imbibing it, and regaining its original appearance once dry. The Angel leather reflects the soul of the craft of the Radermecker tannery. Three generations of chemists gave birth to this noble solution. The flexibility is reinforced by its silky finish, the resistance by beef and bull leather’s properties, and elasticity by our nourishing preparation associated to the firmness thanks to a mineral tanning. Thicker, it has a more apparent grain. 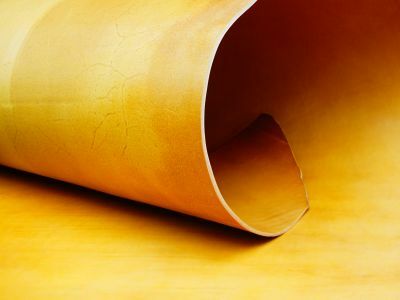 The flesh of this leather presents a velvety aspect. We adjust the finish according to your use.